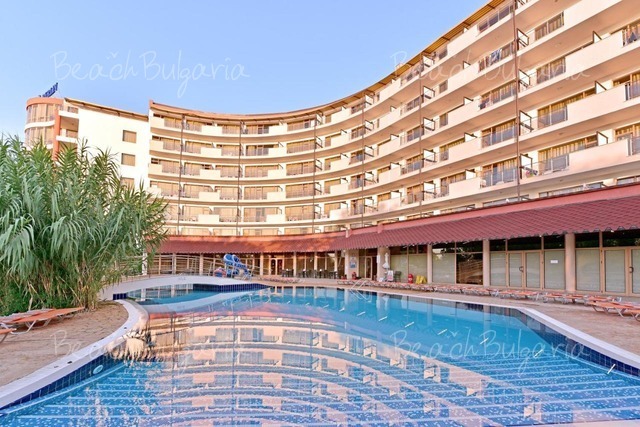 Location: Best Western Prima Hotel is situated next to the Sea Garden on a quiet street in the centre of Varna Black sea resort. The main shopping street is within walking distance from the hotel. The beach is just 300 m away. Varna’s landmarks such as the Cathedral Dome, the Archaeological Museum, the Roman baths can be reached within a short walk. Accommodation: The hotel features 6 single and double rooms, 2 deluxe rooms and 2 studios. The guestrooms are air-conditioned and feature a flat-screen TV with cable channels and free Wi-Fi internet access. A guarded parking lot is situated nearby the hotel. 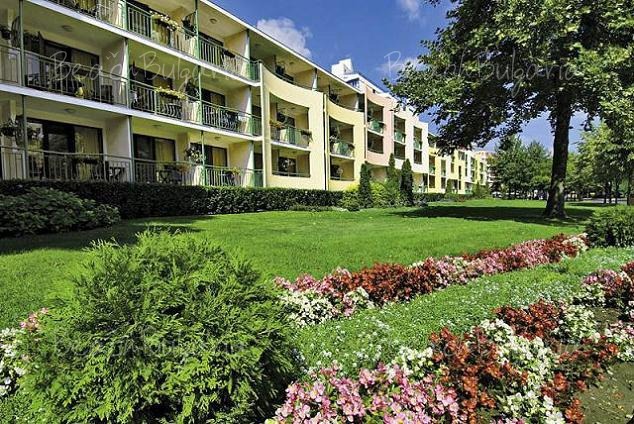 * Prices are per room, per night in EUR, breakfast included. Guests of the hotel can use Internet for free. 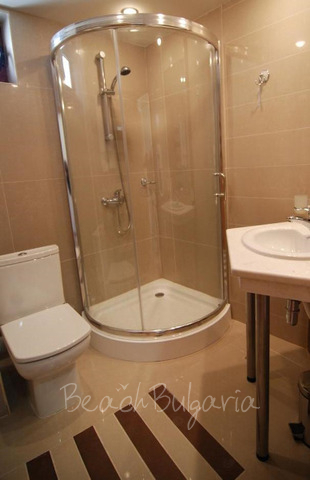 * Maximum capacity: Single room - 1 person; Double room - 3 persons; Studio - 3 persons. 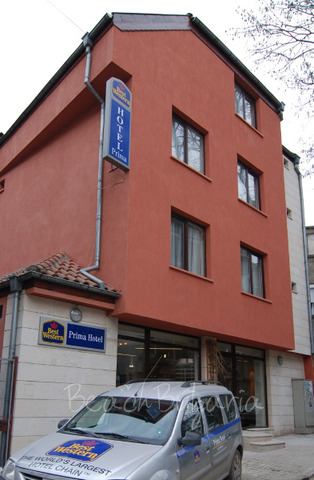 Please, post a comment on Best Western Prima Hotel.